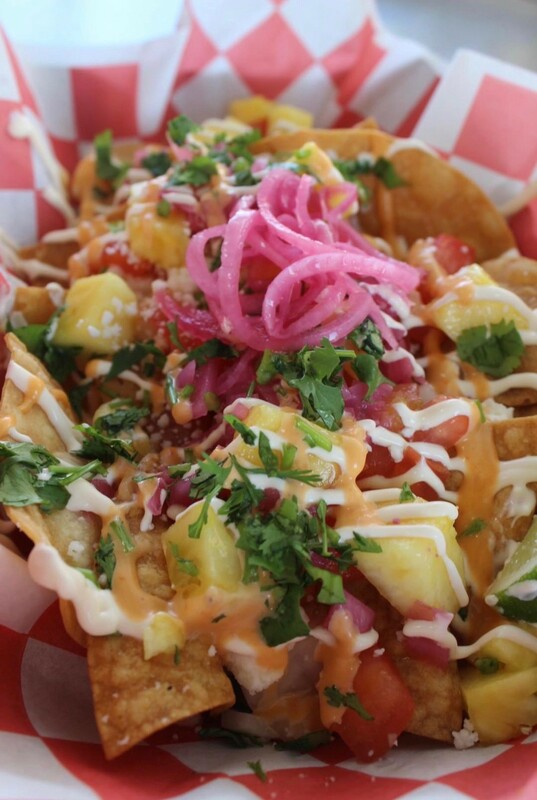 Where can you go to get gourmet street tacos with a not so conventional twist? Gabriel Bayma, owner of Tiago’s Tacos, has just the thing and is changing the way we do Taco Tuesdays! We visited his food truck last weekend to meet Gabriel and of course, try some food. He is only 22, but don’t let his young age fool you… He’s serving some decadent foods with some unexpected flavor combinations and interesting cooking techniques. Gabriel grew up in the kitchen learning how to cook from his grandmother and quickly developed a love for the culinary arts. When he was 16, he began working at Anthony’s Coal Fired Pizza as a busser. After three months, he went on to work at BJ’s Brewhouse with hopes to become a server. He started at the bottom, but quickly worked his way up to food runner and finally to server. After 3 years of hard work, he decided to go to school to study the culinary arts. Gabriel went to the Miami Culinary Institute (MCI) and earned the opportunity to work at different upscale restaurants, only this time it was in the kitchen. Some of the restaurants he worked at were 11:11, a local Peruvian Bistro and Earl’s Kitchen and Bar learning everything he could. Gabriel’s most influential job was while working at La Mar by Gaston Acurio at the Mandarin Oriental. 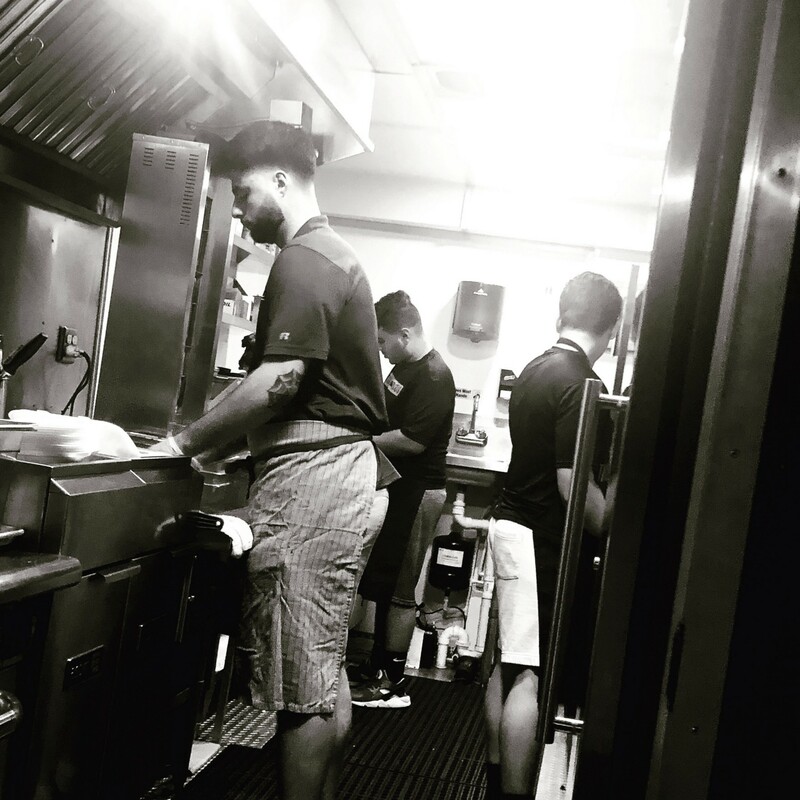 He was the youngest person in the kitchen, so he quickly learned how to work under constant pressure and in a VERY fast-paced environment. He worked his way up the kitchen ranks starting at the fry station and moved up to sautéing and cooking proteins. While working in the Anticuchos bar, Gabriel learned to prepare an assortment of gourmet Peruvian street foods and ceviche. This is where Gabriel learned all of his various cooking techniques he uses today and believes it is where he officially became a chef. During his tenure here, he was fortunate enough to meet some great mentors, Diego Oka and Angel Matos. Together, they taught Gabriel how to improve his quality of cooking and new techniques he could use. At 20, Gabriel then got some exciting news that would forever change his life. His wife, Angie Mollinedo, was pregnant! At this point, Gabriel started to think about what he was going to do. He knew he needed to make some life decisions in order to support his growing family. 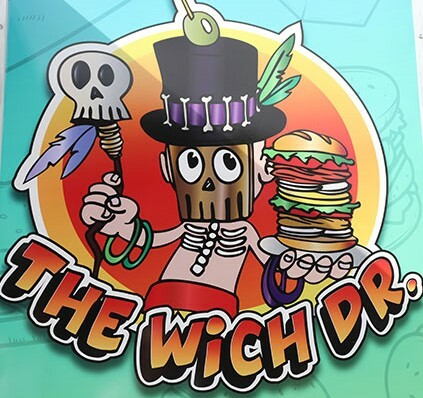 With the help and support of Angie, he decided to open his own food truck where he would be able to take the food he wants to make, wherever he wants. Now buying and building a food truck is no small effort… Gabriel quickly learned just how expensive and labor intensive it actually could be. So, he “threw a hail Mary” and bought all the materials, equipment and with the help of Oscar from DSC Solutions, they were able to construct his very own food truck. Being from Kendall, Gabriel wanted to keep the food truck close to home and base his food truck in Kendall. Angie helped Gabriel make the tough decision of what kind of food he was going to make and what he would name his food truck. This was no small task, as he needed to stand out in a sea of food trucks. 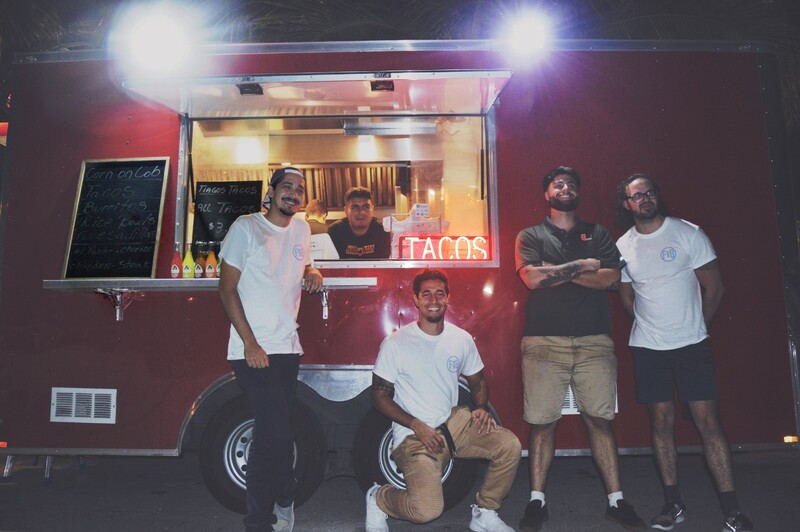 After long nights of brainstorming and researching, they learned that there weren’t many taco-oriented food trucks in the Kendall area proving to be the perfect niche to jump into! Now, his tacos are not your ordinary tacos… They’re created using Peruvian, Chinese and Japanese cooking techniques mixed with authentic Mexican ingredients such as achiote paste, a south American herb and hoja santa, a Mexican pepper leaf. Gabriel admitted he eats three alpastor tacos a day just to make sure the flavor combinations are just right. You may be wondering right about now why they went with Tiago’s Tacos as the name. 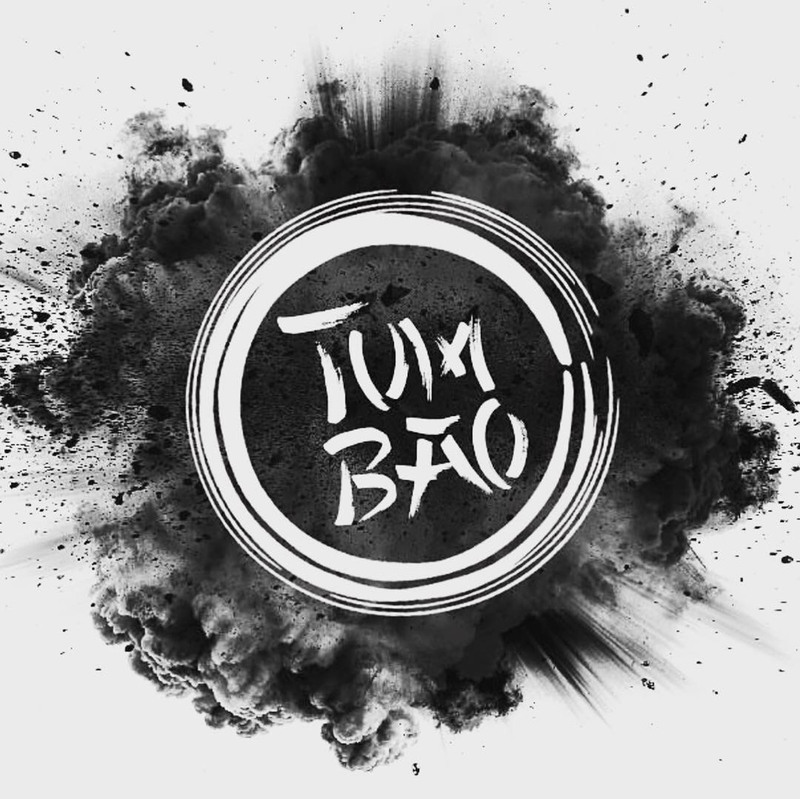 Angie and Gabriel decided to give the food truck a very special name and named it after their baby boy, Tiago. 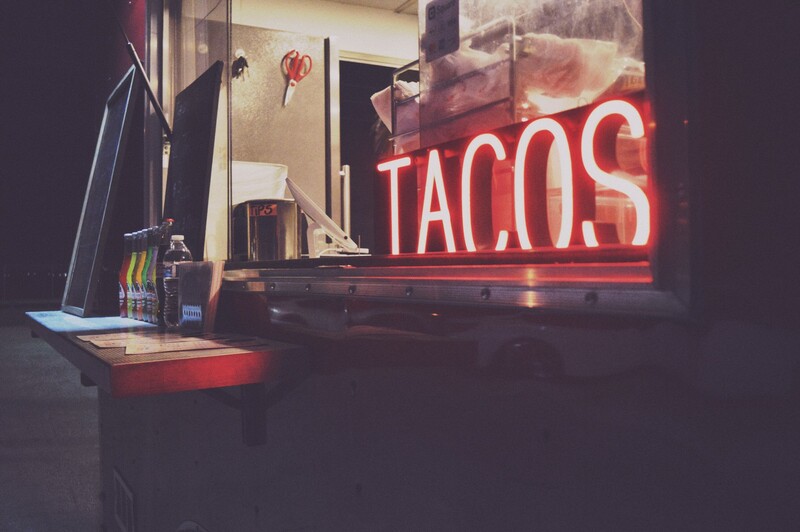 Tiago’s Tacos has been open for about six months now and have proved they are here to stay. You can find them on the corner of 157th Avenue and 136th Street next to the Texaco and across the Kendall-Tamiami Executive Airport. Ever want something sweet after all those tacos, quesadillas and rice bowls? You’re in luck! Gabriel announced they have something sweet launching sometime next year, Tiago’s Treats! FTG’s got you covered once the menu, launch date and location are announced. And, once they do open, you can be sure we will be first in line! Opening a business is stressful and when you add a newborn baby to the mix, it can definitely be overwhelming. Gabriel has been fortunate enough to hire three full-time employees to help with the truck while he is on daddy-duty. During the day, you can find Gabriel with Tiago while Angie goes to school. Gabriel wanted to thank his entire family for their love and constant support, especially Angie. 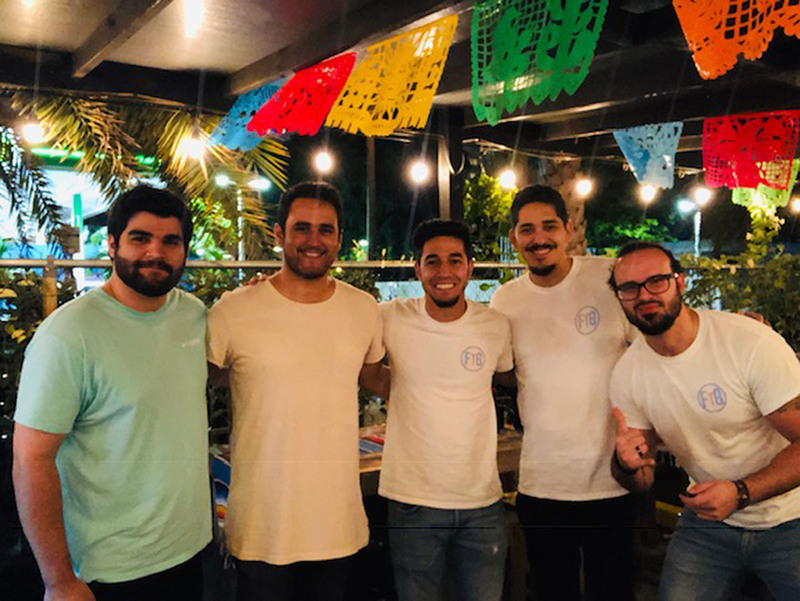 “Without her,” he said, “none of this would be possible.” We want to thank Gabriel for taking the time to sit with us and share his inspirational story; proving with a little hard work, dedication and risk, you can make anything possible. Drumroll please... We have started a new week of the food truck takeover! This week we are highlighting Shawarma's Diana, an amazing food truck with some unexpected flavors! Gabriel Torres and Antonia Machek, owners of Shawarma's Diana, are both from Venezuela who met, fell in love and decided to make food their life's passion. 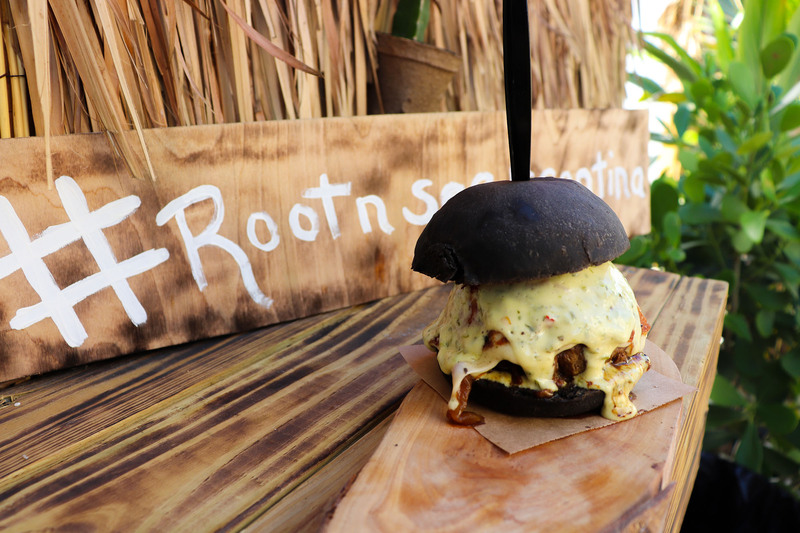 They have spent years perfecting the art of Arabic food with a Venezuelan twist. Interested yet? Because we definitely are! 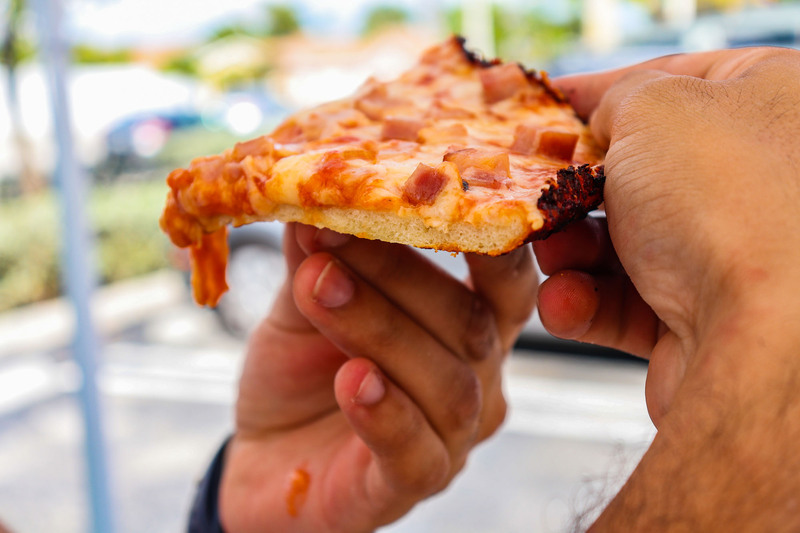 Where can you go in Miami for a pizza made with Cuban flair? Alo Cuban Way! This week we met up with Carlos Alberto Triana Martinez, the proud owner of Alo Cuban Way food truck to hear more about his story and his unique take on some classic dishes. It’s a Cuban thing. Boy do we have a treat for you today! What do you get when you mix a cook with an incredible imagination? Adam Feigeles. 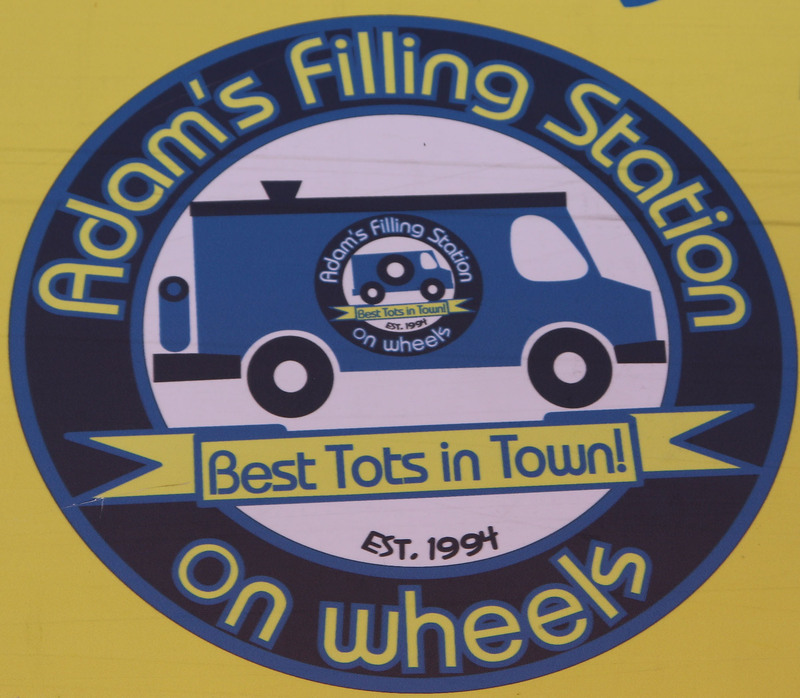 Adam owns one of the best food trucks here in Miami, Adam’s Filling Station. 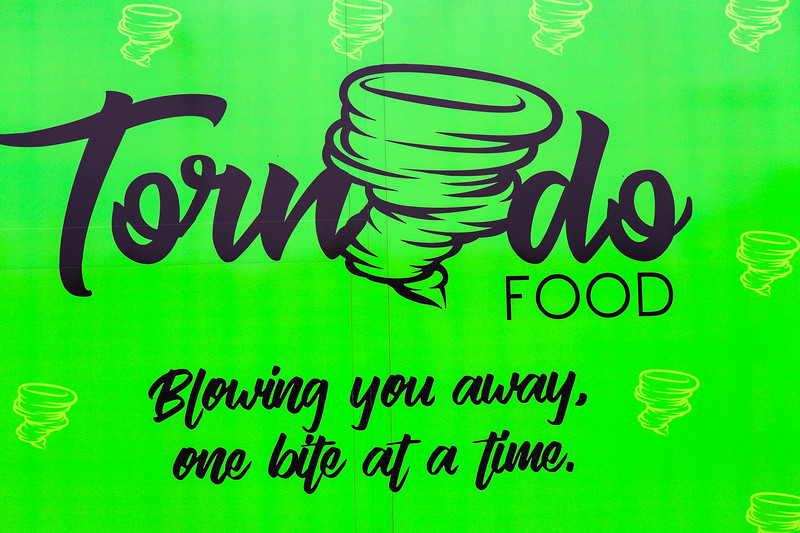 We had the opportunity to stop by Adam’s food truck to try some of his best dishes and let’s just say we were very impressed. From working in the restaurant industry to owning his own restaurant and now owning his very own food truck, Adam has pretty much done it all. Great balls of fire! Is all you’ll be saying after eating at Fried Balls. 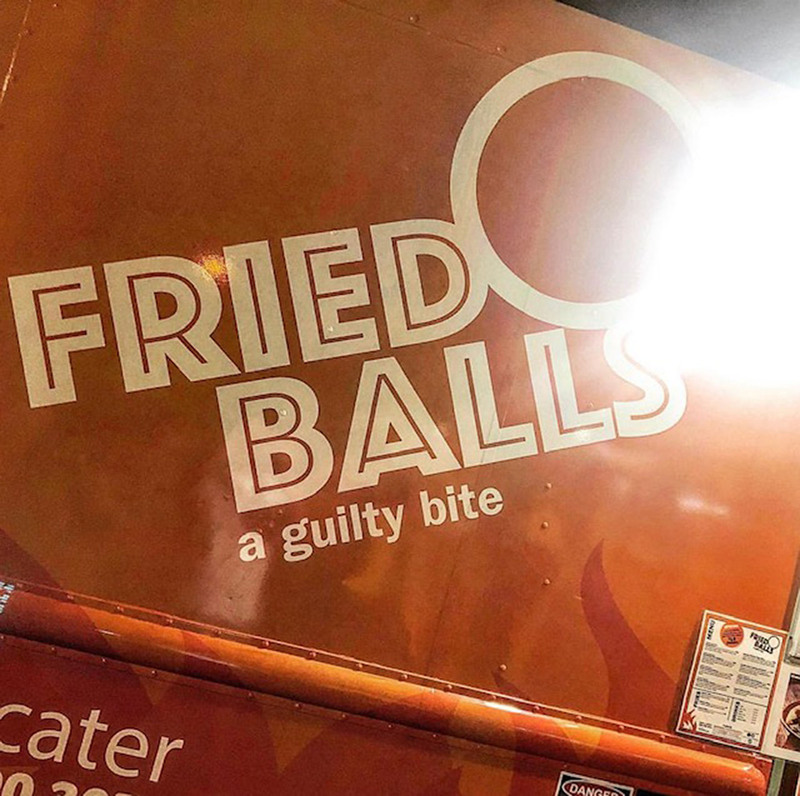 Anthony Proenza is the famous man behind the Fried Balls food truck. 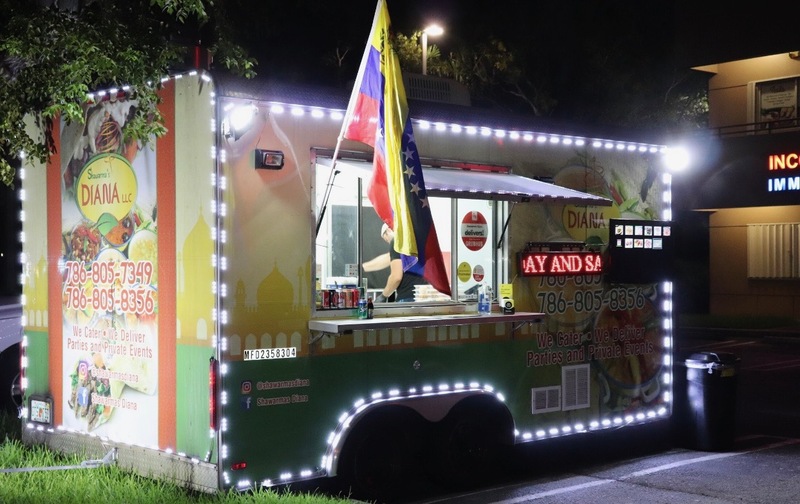 After 31 years of service within the printing industry, he decided to open his very own food truck here in Miami, Florida. You can find Anthony serving up some pretty interesting dishes all of which are pescatarian with vegan options. Anthony’s fried balls are proving to be quite the hit amongst the food truck nation.